I surprised myself today by creating a fall & winter fashion board on Pinterest. I know, its barely July yet! What's your hurry? Maybe is because we did all or vacations in June, but I feel like its time to transition, to stop buying cute summer clothes & start thinking seriously about the purchases I'll need for work. To me fall & winter are about work. 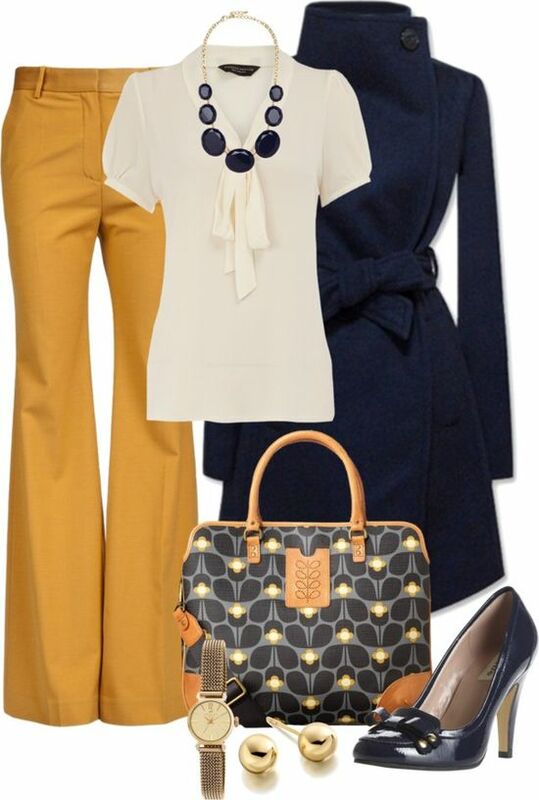 Maybe its the years I spent teaching, but when I think Autumn, I think work clothes. Right now I'm in something of a pickle, I have a number of very fun & colourful jeans that are great for the summer. 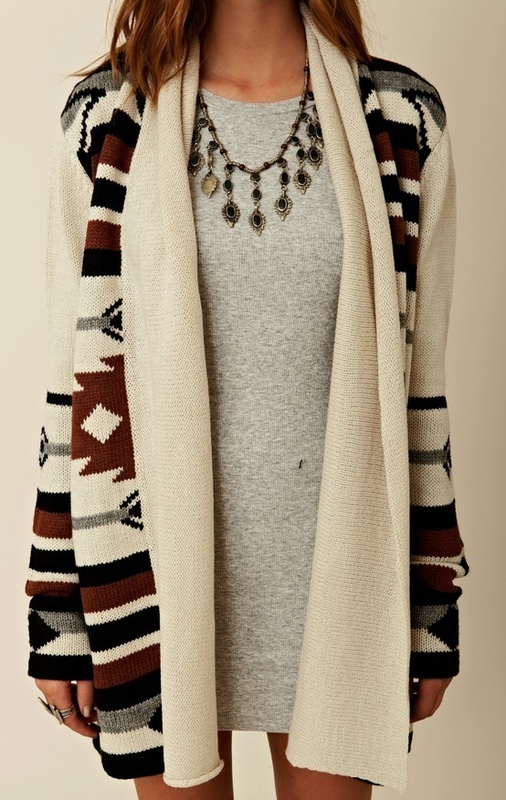 Totally, acceptable for the dressed down attitude of the summer office, but come fall that is going to change. I actually have a colleague who wears jeans everyday, but I'm not comfortable with that. I spent too many years trying to be taken seriously - so trousers it is. Because of weightloss, I'm actually in a position where I have to replace all my work pants. So this goes without saying, I'm going to need black, blue, grey & brown pants. But I want to branch of and get some fun colours as well. Something like this. But I think the biggest challenge is going to be buying the right jackets. I had a tan cashmere winter jacket, but its now to big & winter jackets are never cheap. So I think the biggest splurge is going to be buy a duck down Patagonia jacket & a really classic black winter trench. 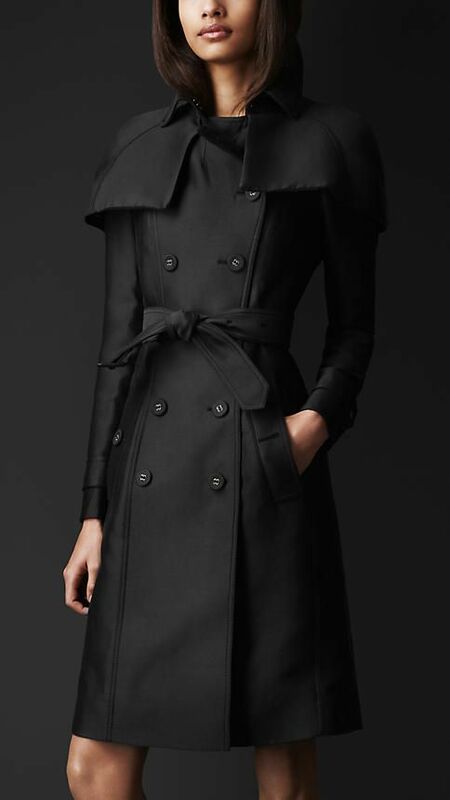 Mark has promised this Burberry trench to me for Christmas. So I have the classic jacket covered. However, I also need a couple of fall jackets, so I'm on the lookout for 2 classic cuts & something more casual like this. Hopefully, my budget can handle all this. Time to start making a list! Posted by Heidi Schempp Fournier at 10:50 a.m.